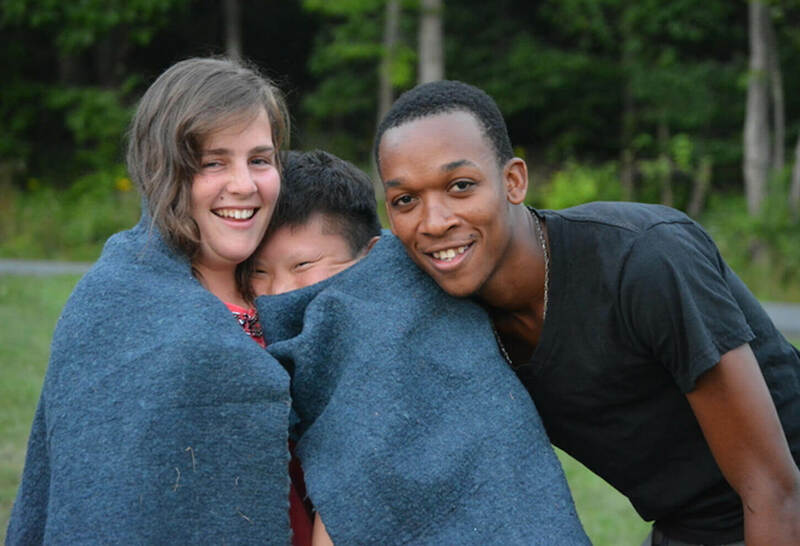 Want to spend this summer working on an amazing camp in America? This March Camp America is travelling to Jamaica to recruit counsellors and support staff for Camp Loyaltown and NJY Camps! This is your chance to meet the CA team, get your questions answered and get hired! Imagine getting hired by one of the oldest and most special camps in the US and leaving knowing where you're going to spending your summer, the exact date you'll be departing and your role on camp! Camp Loyaltown is a program of Citizens, a leading provider of services for people with intellectual and developmental disabilities. For more than 40 years, Camp Loyaltown has helped campers discover independence along with learning new skills and having fun. Campers experience the joys of new friendships and personal achievement free from the challenges they face daily. ​NJY Camps is one of the largest camp complexes in the US, serving more than 7500 participants in a range of different camps. NJY quote that 'working at camp is not just a job, it's an adventure filled with new friendships, amazing experiences and unforgettable memories'.